Hoi An 360 Photo Tours and Workshops offers personalized and unique photography tours within and around Hoi An. Hoi An 360 was founded by Alden Anderson an Emmy Award-winning artist with over a decade of experience in the Hollywood film industry and over 20 years of experience as a photographer. Explore Old Town in the morning with the locals while receiving valuable photography lessons, learn portrait photography, or join us by motorbike as we show you the countryside and connect with the farmers and craftspeople in the afternoon. Each of our Photo Tours and Workshops caters to all skill levels and camera types (cell phones are okay). Our passion for photography is matched only by our interest in the people and culture of Vietnam. Trinh is our culture guide and personal connection with the people as well as an excellent subject to photograph in traditional Vietnamese clothing. 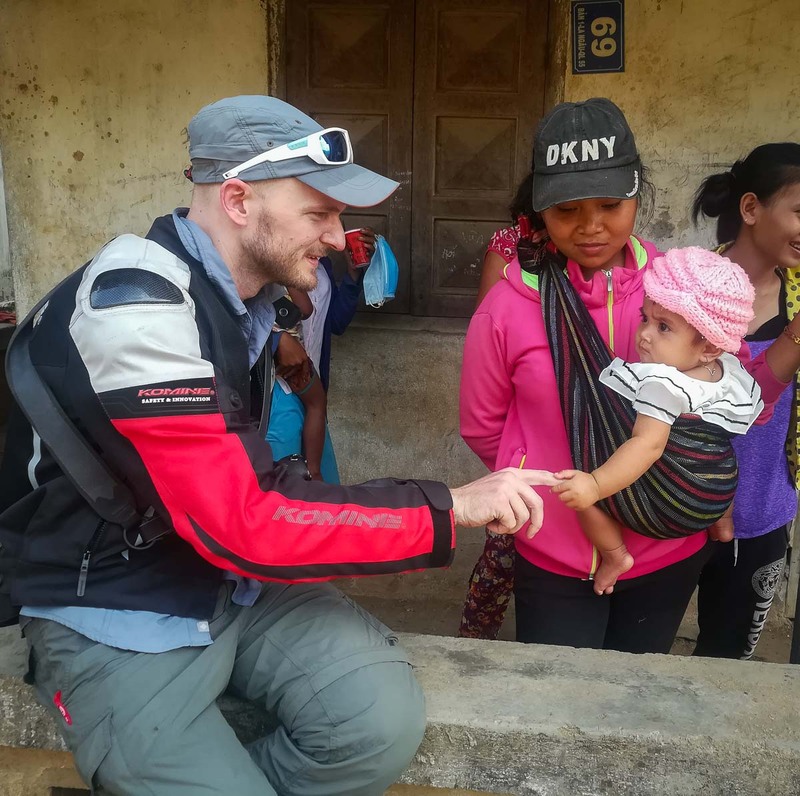 She can approach locals on your behalf and really connect with the people in a way that is virtually impossible for a foreigner. Together, with Alden’s experience in photography and Trinh’s cultural connection, Hoi An 360 offers completely one of a kind Photography and Culture tours that just might be the highlight of your trip to Vietnam. We show you Vietnam exactly how we like to explore it. A small, unique, personalized adventure, where you can learn photography and capture beautiful pictures that you will treasure for a lifetime.